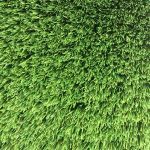 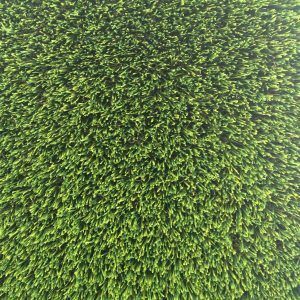 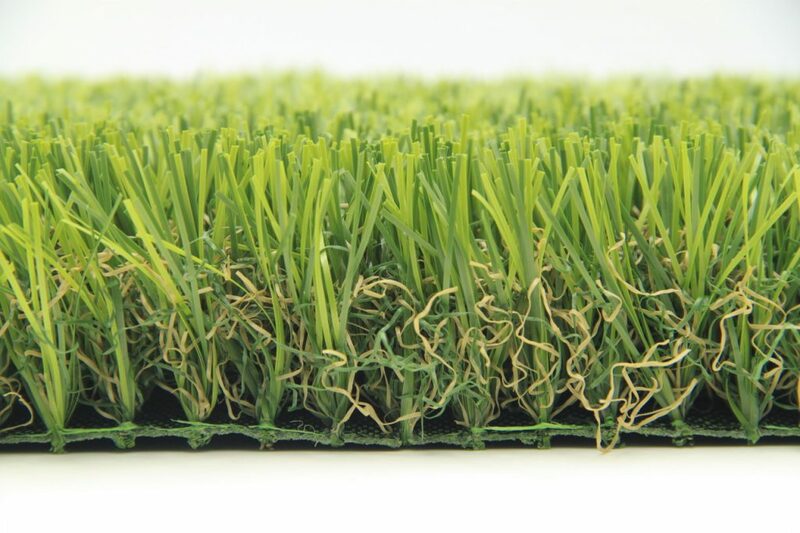 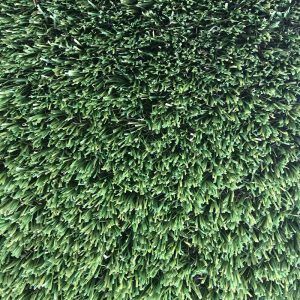 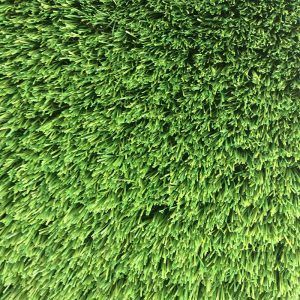 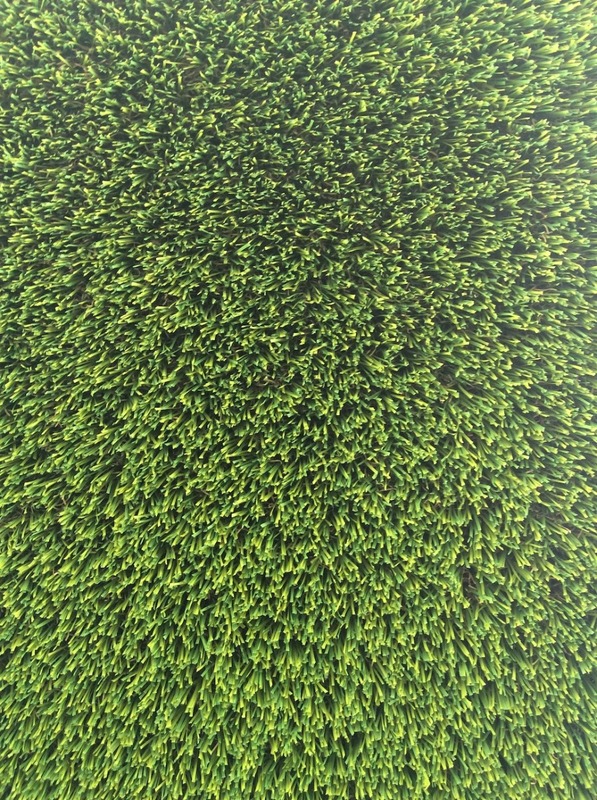 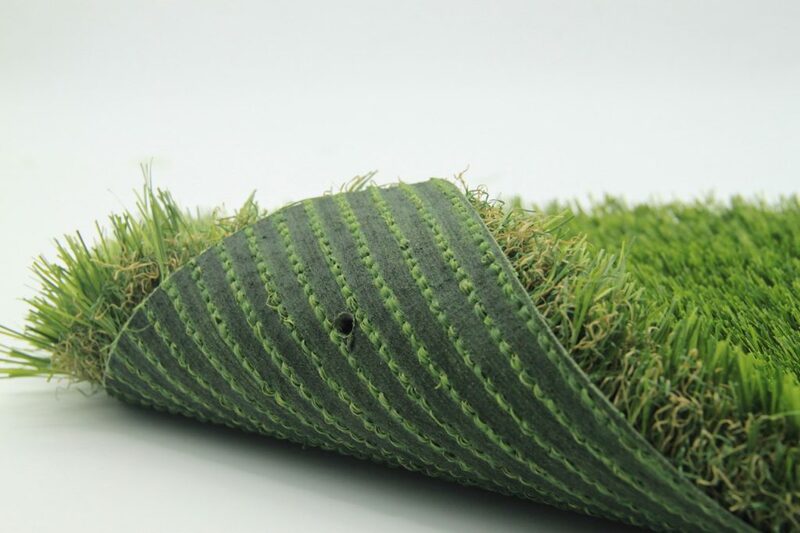 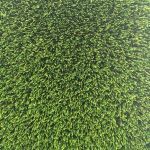 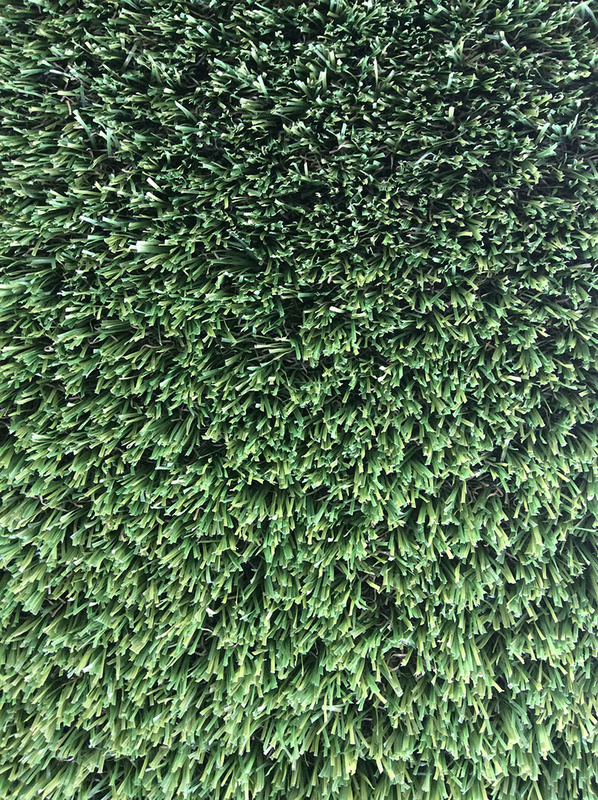 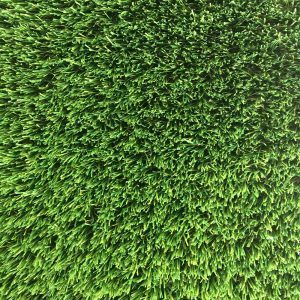 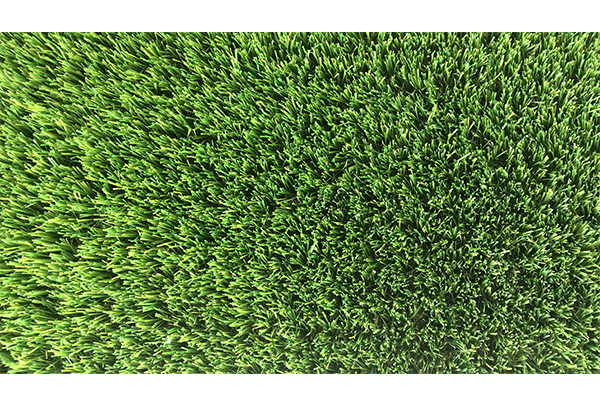 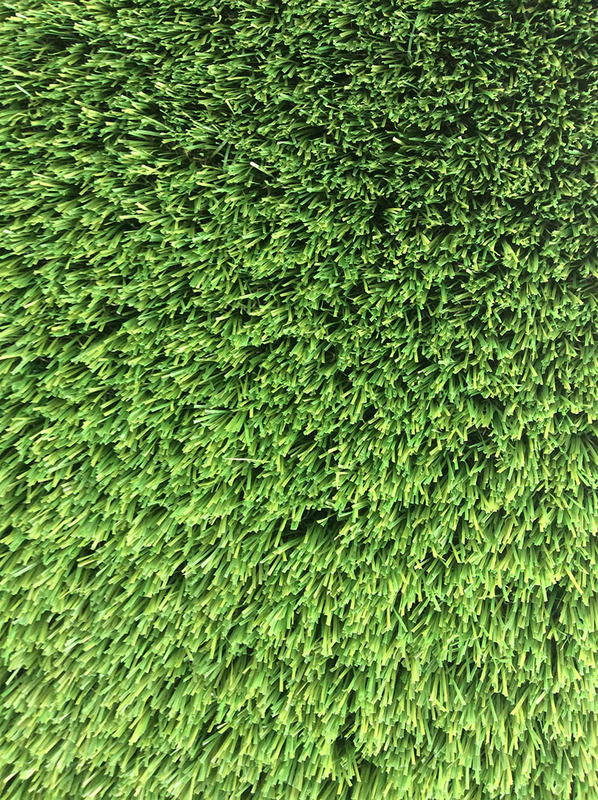 Maze Grass 33mm Tuscany not only looks amazing but it also feels amazing, it’s super soft and luxurious. 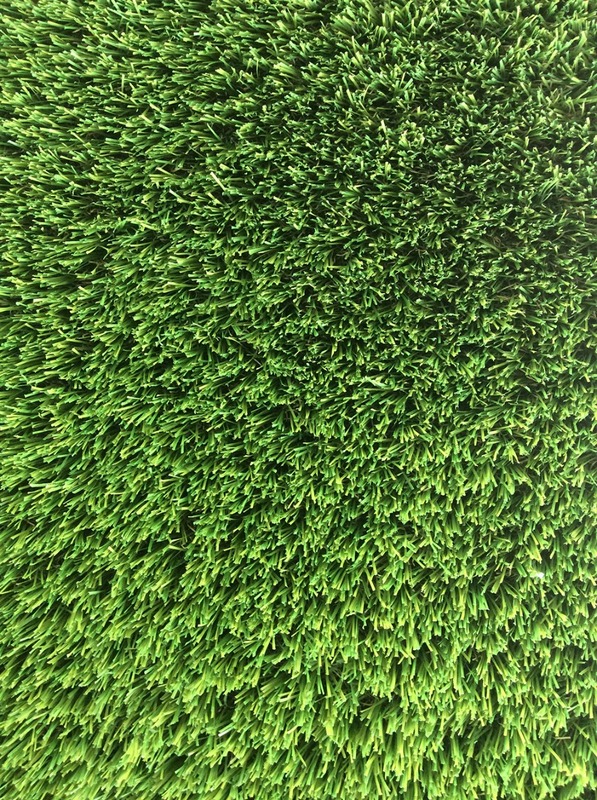 A great choice for a family garden. 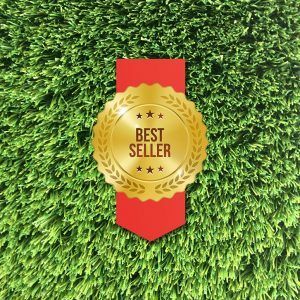 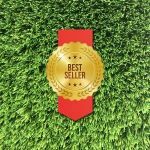 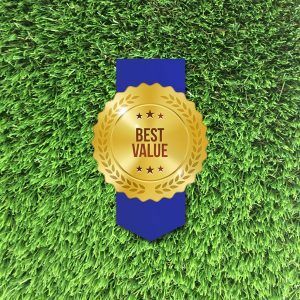 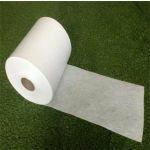 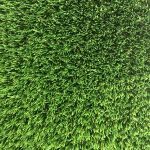 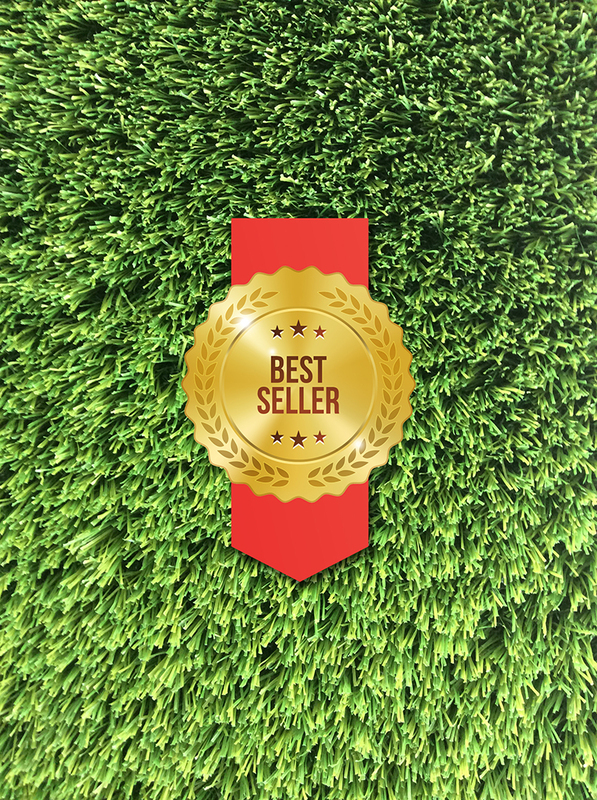 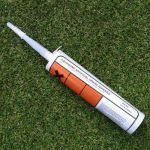 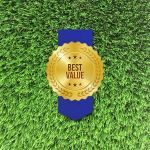 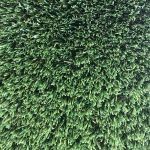 Children and pets will love playing on this grass, running around barefoot catching a ball, it’s the perfect family solution.